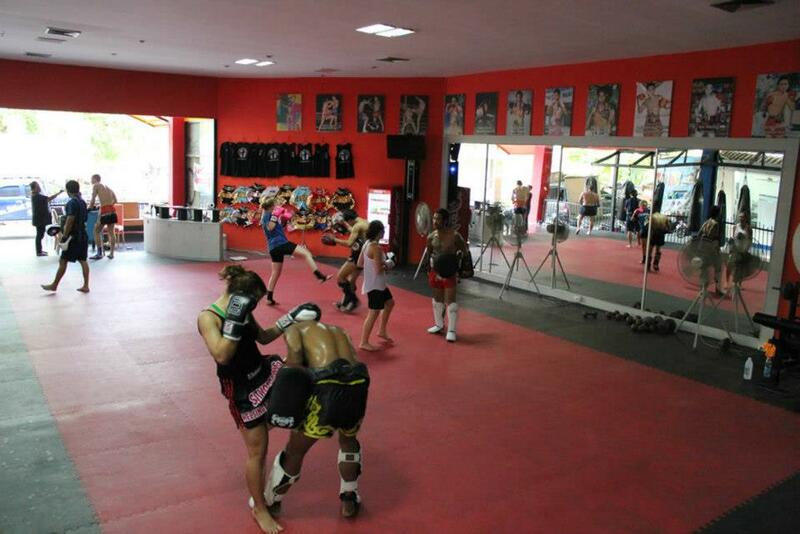 In the ancient times, Thailand had to encounter and fight with many of marauders to protect the communities. 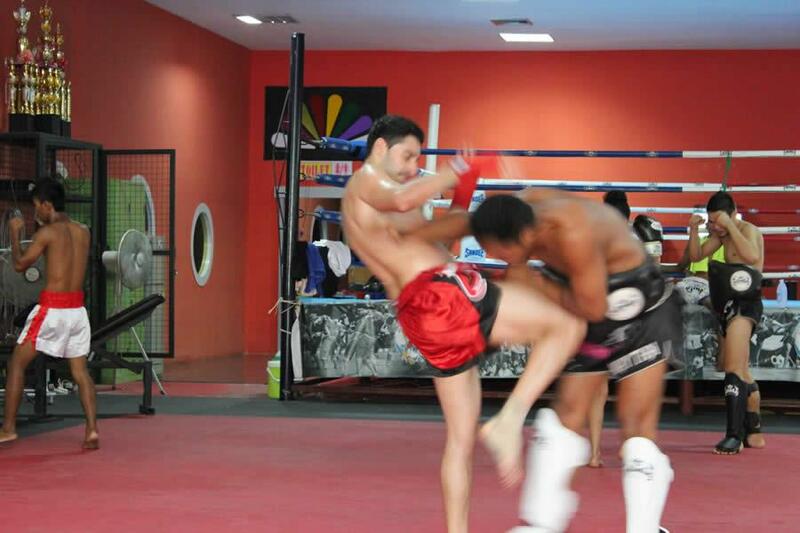 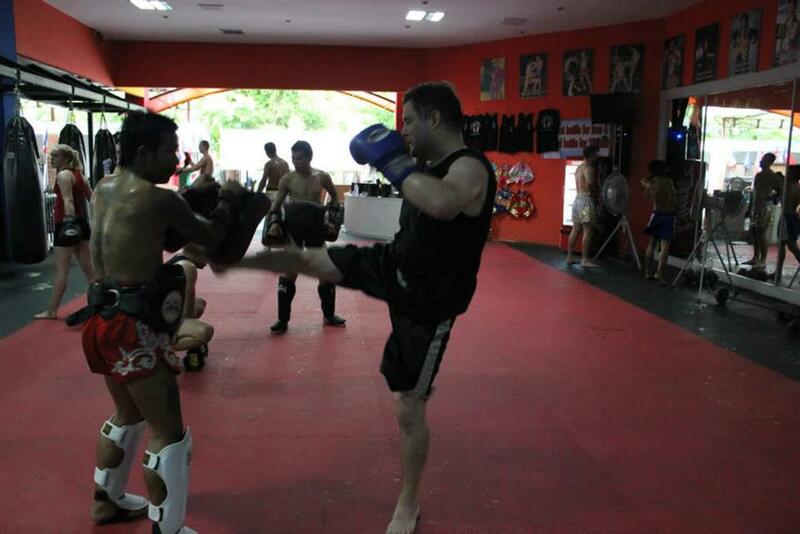 Muaythai is a self-defense art which will be used when soldiers have to fight without weapons. 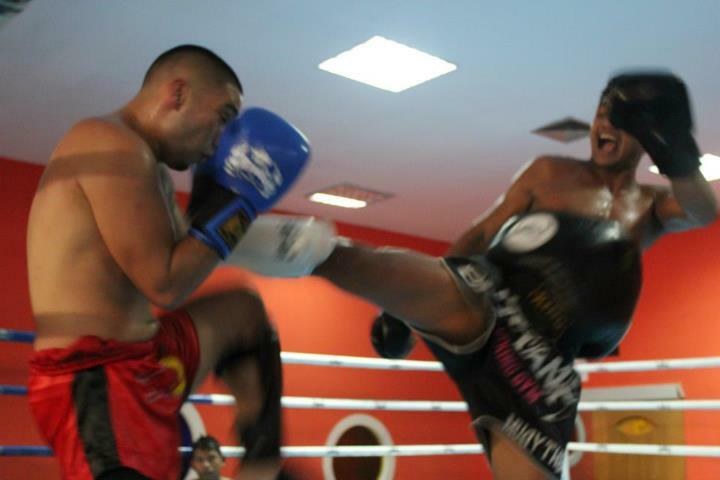 Muaythai is the art of using human's toughest organics such as head, fists, elbows, knees and feet as weapons to fight with their enemies. 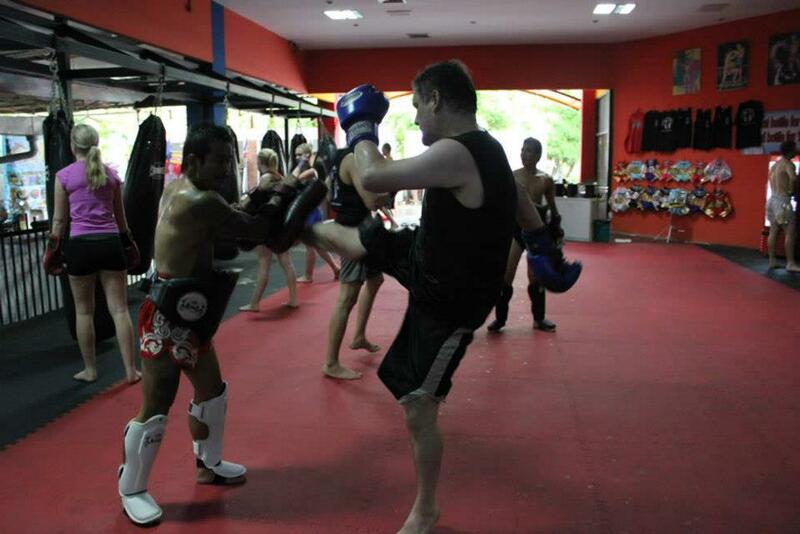 Some people said that Muaythai is the one of many martial arts, which is the most powerful. 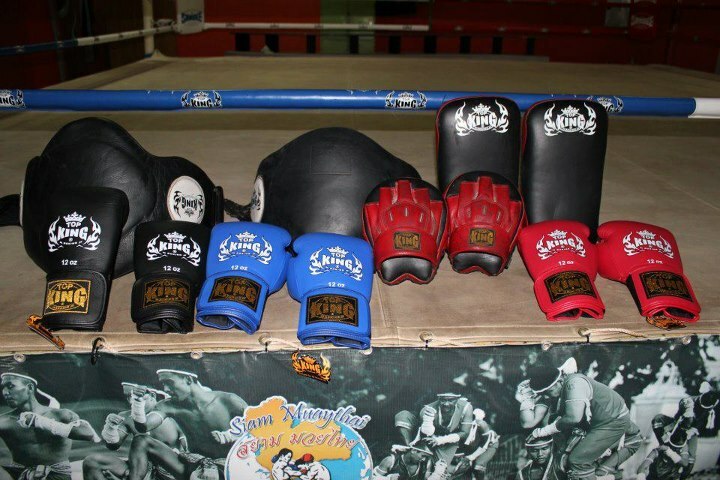 Now, Muaythai has been developed as a kind of self-defense, fitness programmers' and professional sports, which using gloves and fight within standard regulations. 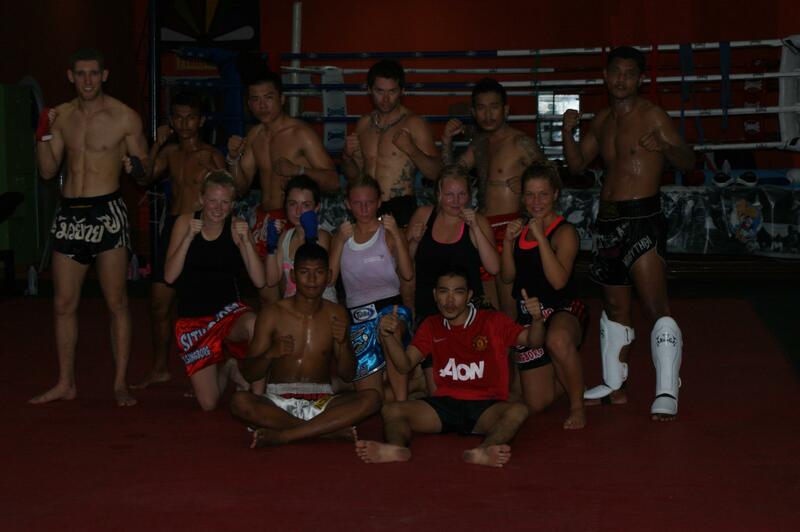 Muaythai is well known not only for Thais, but also for everyone in the world. 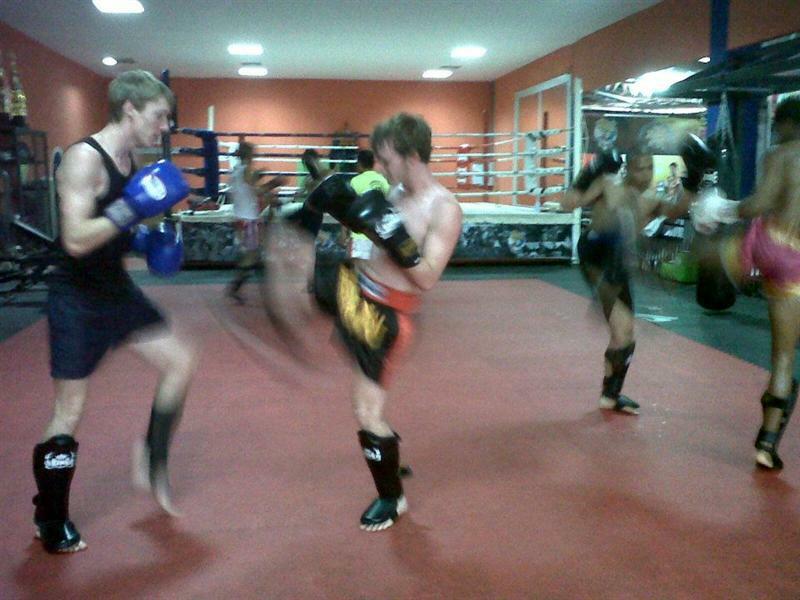 Men and women at any age can learn and practice Muaythai for their recreation, sport or even in the real competition. 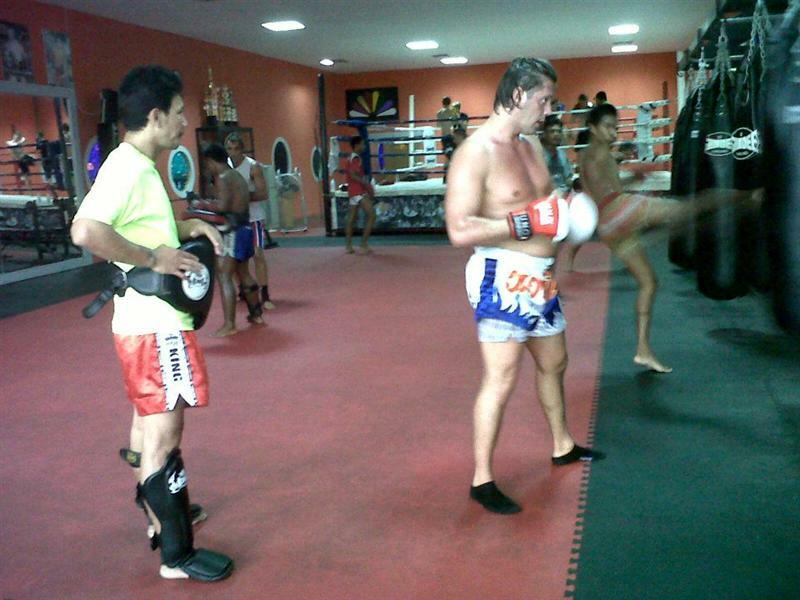 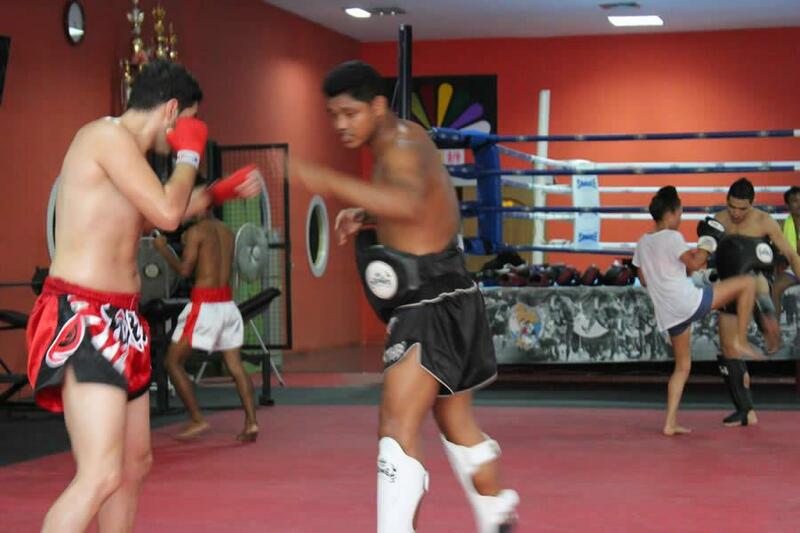 Every boxer who training will learn an original of Muaythai style. 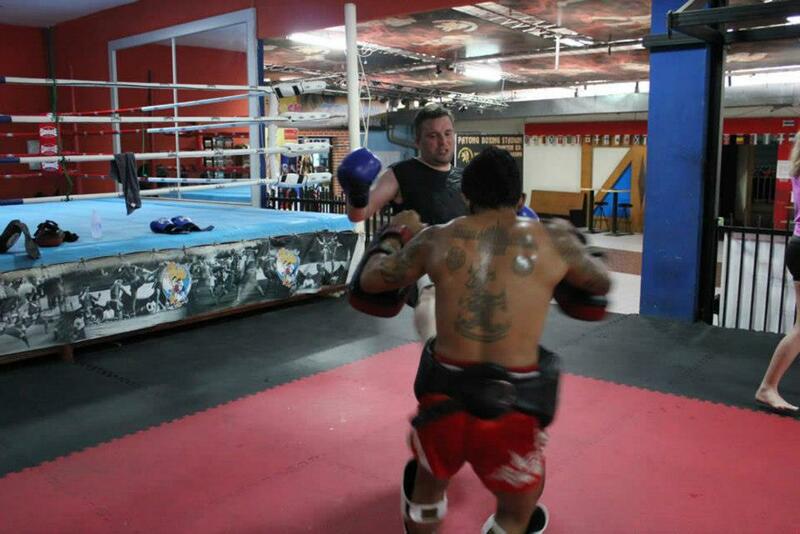 Step by step, one on one or a small group. 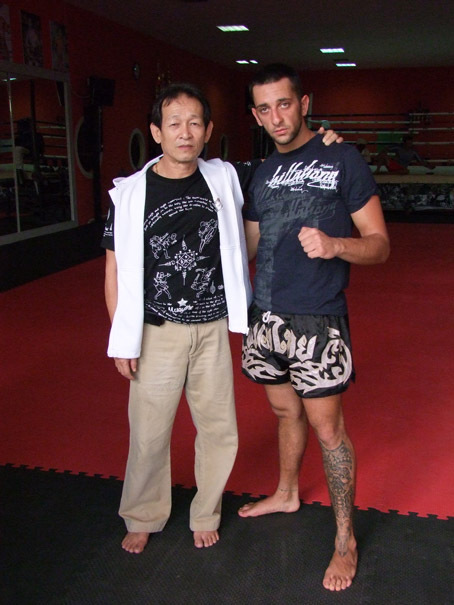 We are welcome for everyone. 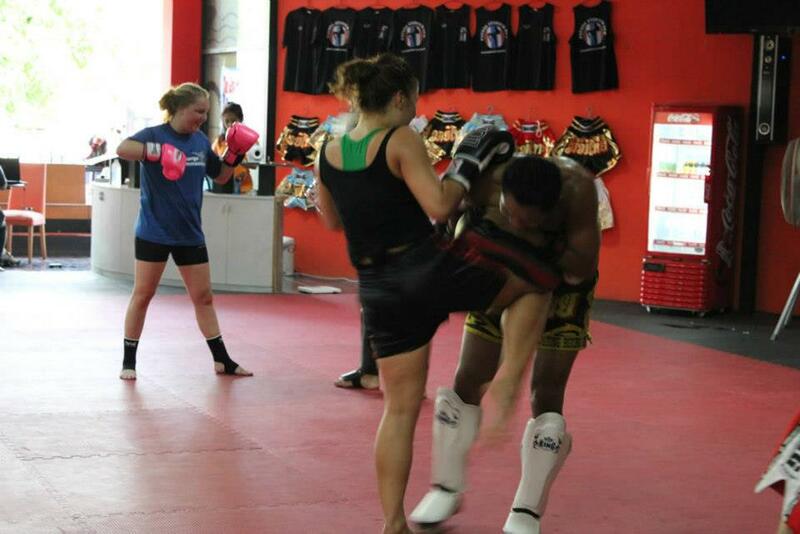 Man, woman or even children can learn muaythai. 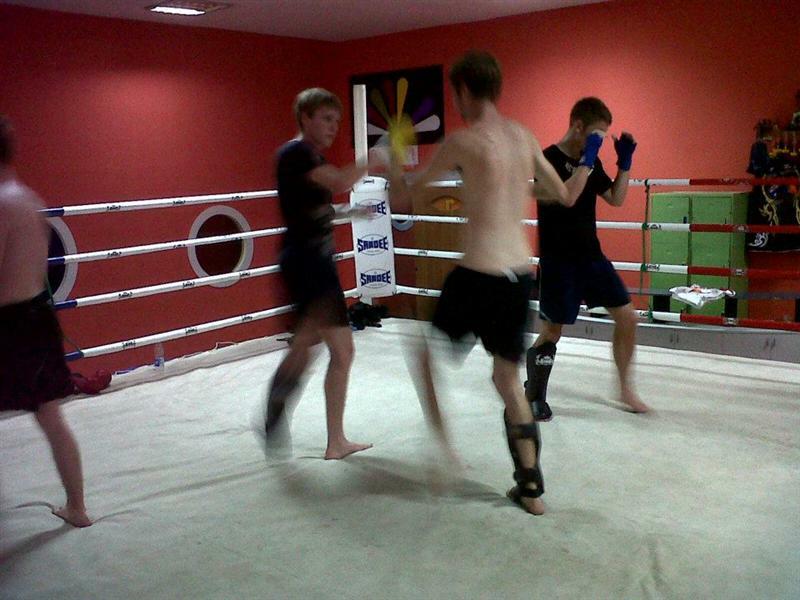 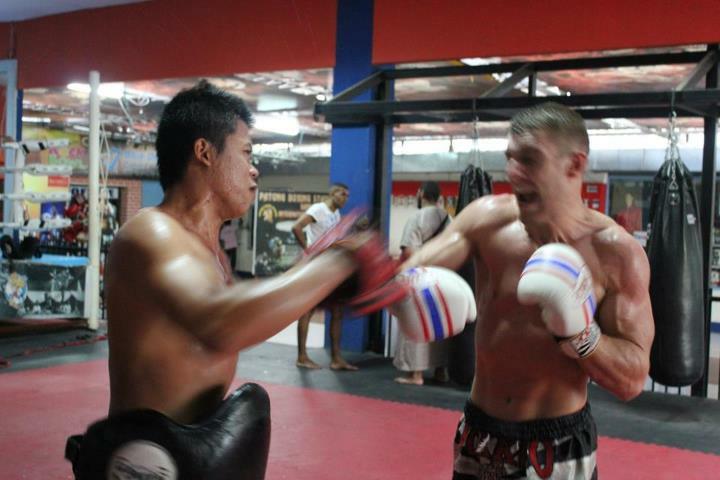 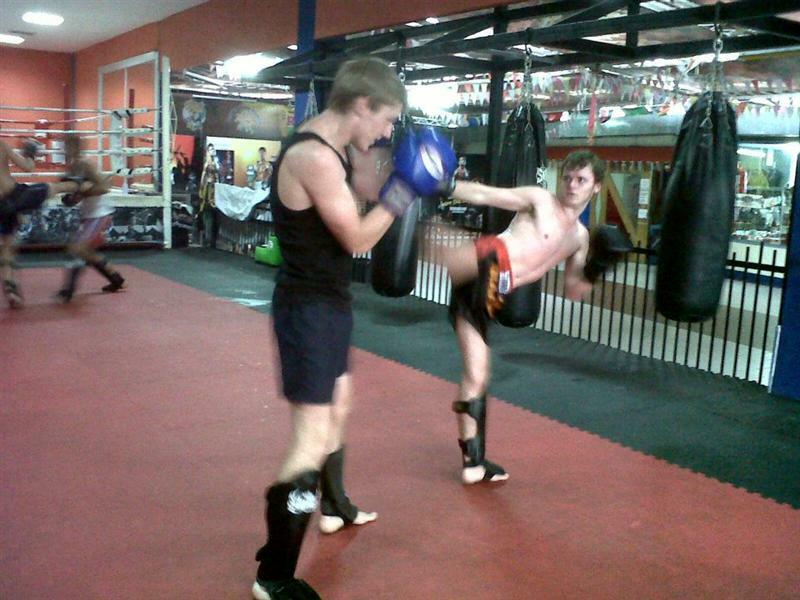 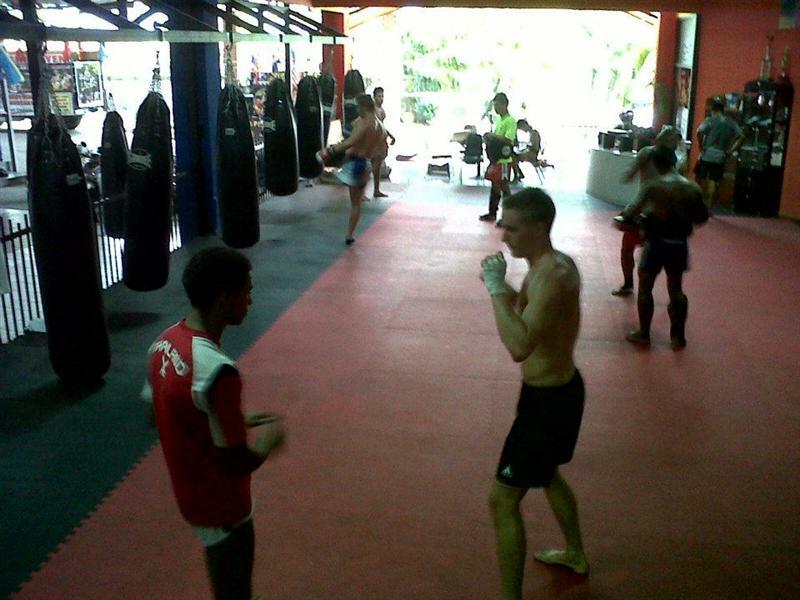 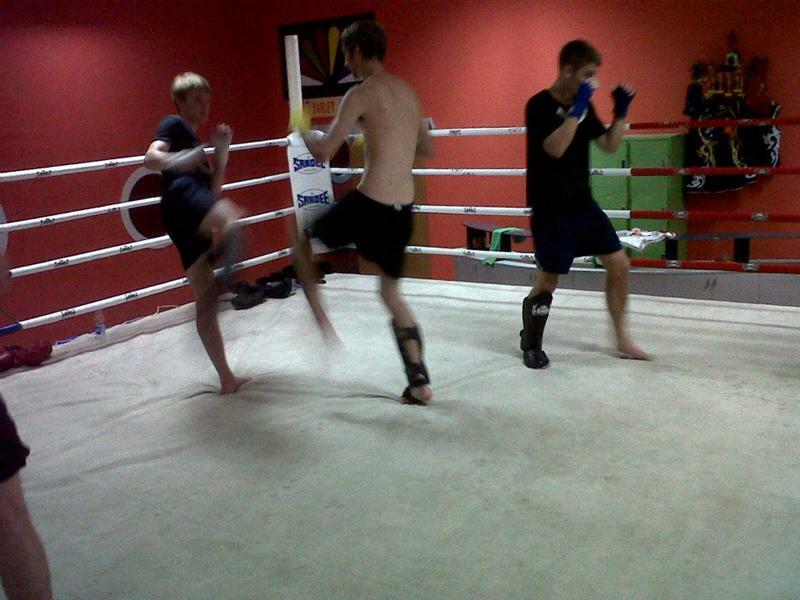 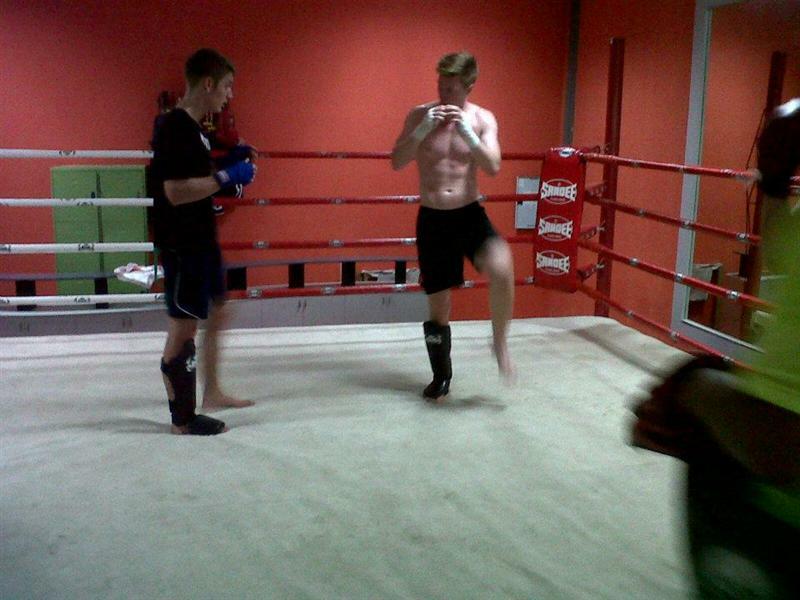 Even you want to learn Muaythai for exercise, self defense or want to be a professional boxer. 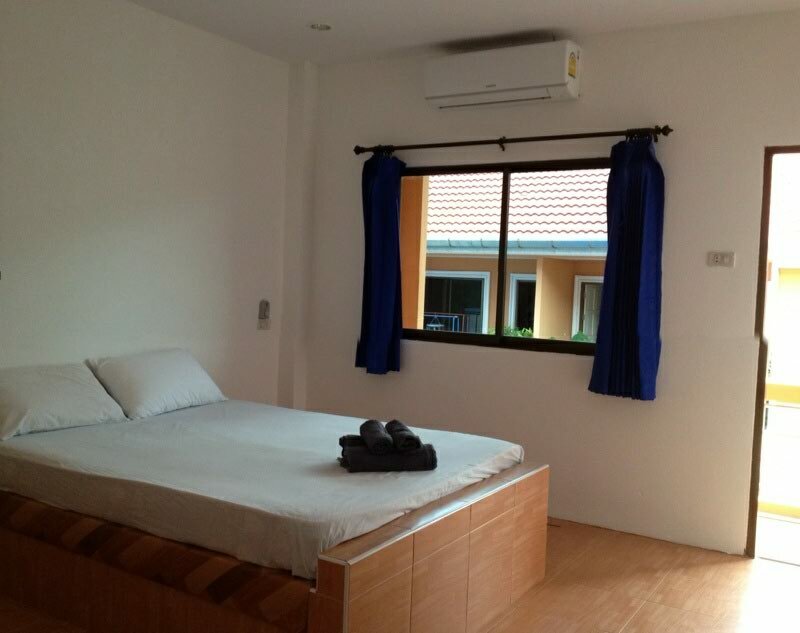 Booking also available through our website.